Better information means better business. 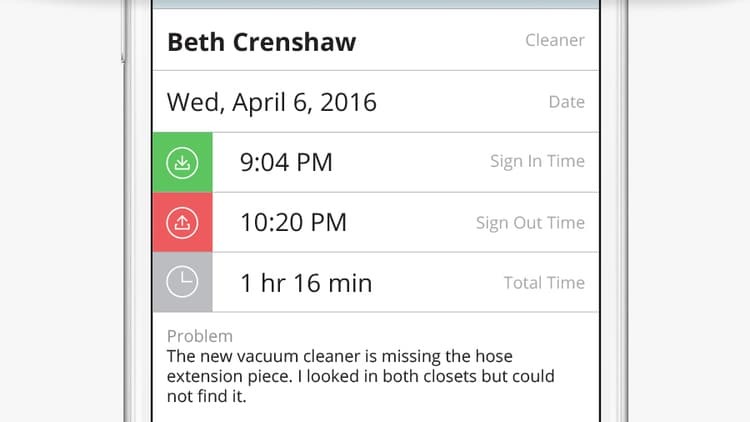 Swept makes it easy to manage, track, and resolve problems. When problems are reported your managers will know immediately. 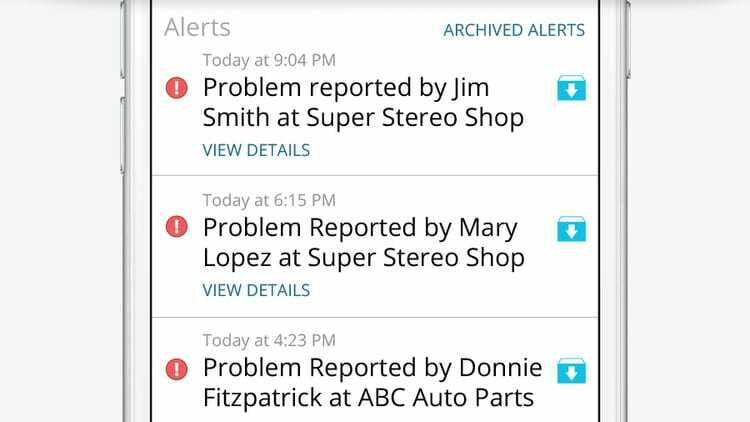 Swept will alert managers as problems are reported in real time via text message or our free mobile app. Swept is used by many companies just like yours to save time, improve communication, reduce costs, and organized the chaos. 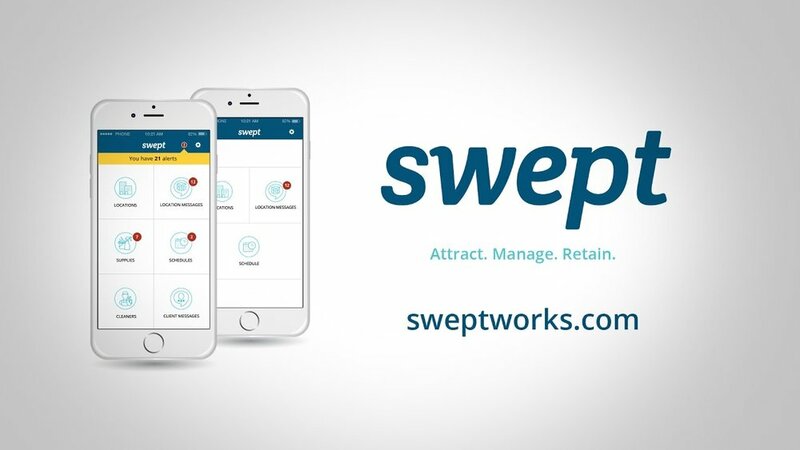 Watch our micro demo on Problem Reporting to see how Swept can help your business. Looking for Problem Reporting for Janitorial Team Software?